Cinnamon and honey helps in fat burning. 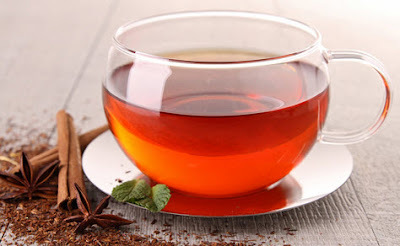 Cinnamon tea is very beneficial in winter. Weight: The mixture of cinnamon and honey improves fat burning process. It is helpful in reducing the weight. Heart Problem: This reduces cholesterol level. It helps to protect against heart problem. Healthy Skin: It removes toxins from the body and skin gets glow. Joint Pain: It has anti-inflammatory property, which is effective in joint pain. Digestion: This drink has high amount of fiber, which improves digestion. It is very effective in constipation. Cold-Cough: It is hot. It protects us against cold-cough. Asthma: It has anti-bacterial properties, which is effective in avoiding asthma. Diabetes: The consumption of this tea controls blood sugar level and protects us from diabetes. Hair Fall: It improves blood circulation. It helps in protecting hair fall problem. Immunity: The consumption of this tea improves immunity and protects us from diseases.